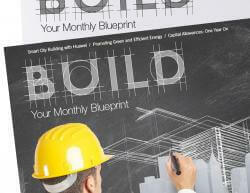 Brought to you by AI Global Media, the international provider of corporate news and information, this unique magazine is the perfect resource for the CEOs, leaders and decision makers in the UK based SMEs looking to keep their finger on the pulse and stay ahead of the competition. 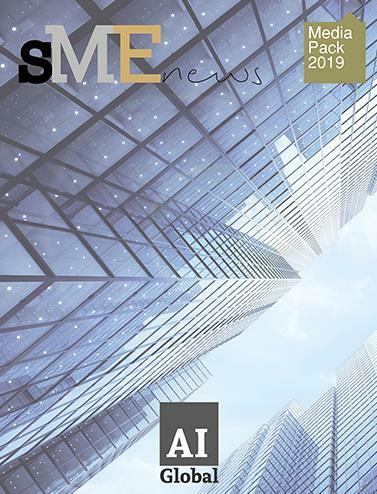 Every quarter we offer a new issue of SME News, which is always packed with leading edge news, fascinating features and information on the latest and greatest deals, appointments and developments in the UK SME market. Over 100, 000 UK based C-Suite level professionals use our magazine as the ultimate resource, ensuring that they always remain ahead of the game.